Personal trainers can usually set their own hours and have access to top-of-the-line equipment. Are you considering a career as a personal trainer? Flexible hours, independent work and seeing big changes in clients make personal training an inspirational and satisfying career choice. 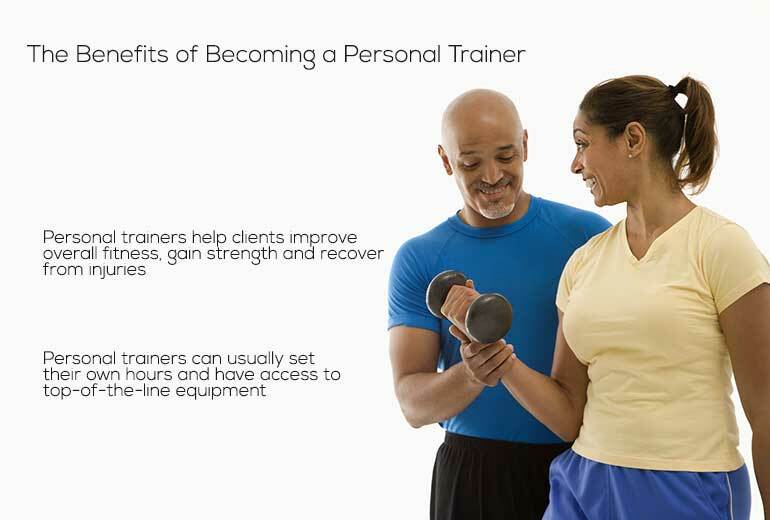 Let's look at a few of the best benefits to a personal-trainer career. People go to a personal trainer for inspiration, motivation and perspiration. 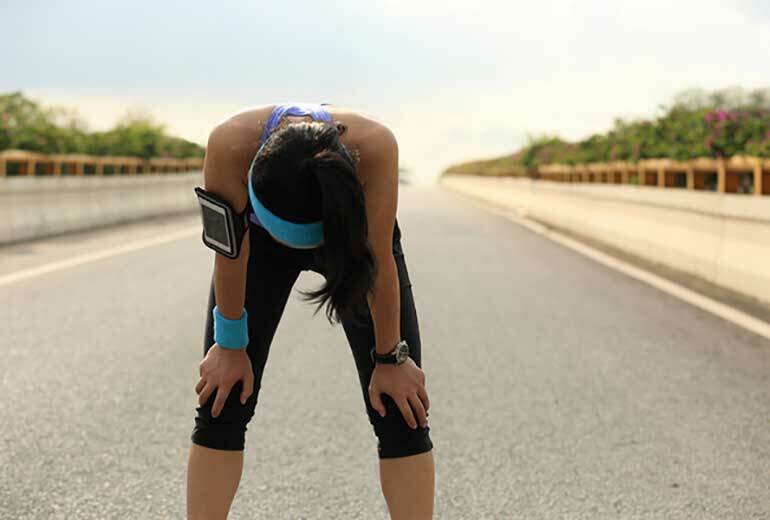 Whether they want to lose weight, gain strength, improve overall fitness, train for a race or recover from an injury, people choose a personal trainer with a desire to change. It's a heady responsibility. Educational programs for personal training are where you learn how to identify needs and craft an appropriate exercise regimen. When you take on a new client, you become a confidant, counselor, cajoler and coach. Seeing the progress clients make is one of the most rewarding parts of the job. You will see clients grow stronger, take on more reps, lift more weight, gain stamina and improve their outlook. You are a key part of these transformations. There are very few other careers that allow you to play such a direct role in a person's life. As a personal trainer, you have some control over your schedule. Often it depends on the arrangement you have with an employer. In some cases, gyms hire personal trainers as employees, who must be available at prescribed hours and may have other responsibilities. In most cases, however, personal trainers are independent contractors, working with clients either in a gym or home setting. As an independent contractor, you can negotiate with clients about the hours you are available. Practically, this arrangement often means working early morning or after work, allowing clients to work typical daytime hours. In some cases, personal trainers may need to work split shifts, leaving most of the daytime hours free. Personal trainers with access to a gym or fitness studio usually have a free membership. You have access, both personally and professionally, to the newest equipment with no personal obligation to maintain, manage, replace or purchase items. 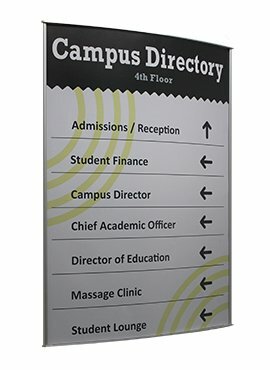 Usually both contract and regular employees have access to the gym. While the last thing you may want to do after being at the "office" all day is to stick around for a workout, it's a great benefit. Being around other members, and perhaps providing some tips, can lead to more clients as well. As a personal trainer, you are unlikely to have a formal boss. You will not have someone setting policies or scrutinizing your work on a daily basis. However, that does not mean you're alone. Far from it. Most gyms have more than one personal trainer on staff. You have the freedom to create solutions that work for you and your clients while having access to other experienced colleagues to brainstorm with and problem-solve. Choosing a career as a personal trainer provides extraordinary opportunities for personal and professional satisfaction. At the Southern California Health Institute (SOCHi), students learn from experienced instructors through both lectures and hands-on practical work. You'll learn with like-minded students in real-life settings, while working towards a National Academy of Sports Medicine certification. 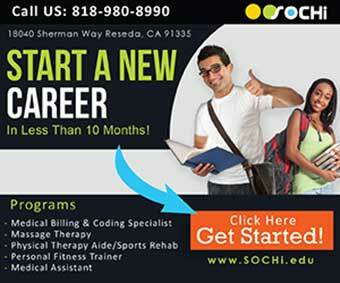 To learn more about how SOCHi can start you on the path to a successful career as a personal trainer, request information today!